Rosemary is an essential ingredient and adds wonderful flavor to meats, other poultry and vegetables too. It also makes a good addition to potpourris. Start seed early indoors. 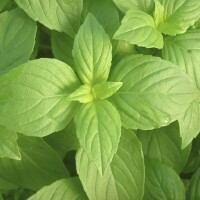 Basil green (Ocimum basilicum) has a strong smell and flavour. 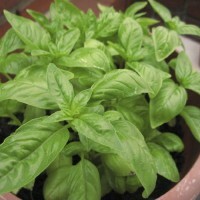 Basil is an excellent in raw summer s.. 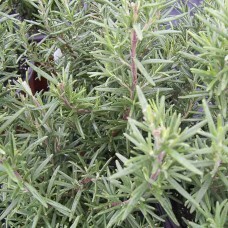 Lemon Basil (Ocimum citriodorum) has a strong lemony smell and flavour. 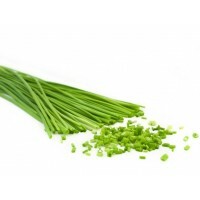 It contains the chemical cal..
Chives are a bulb-forming herbaceous perennial plant, growing to 30–50 cm (12–20 in) tall. The bulbs..